Mr. Soo Hong Kim has been the chief executive officer and president of the Hyosin High Spec Company, Ltd., since 1990. SEOUL, SOUTH KOREA, October 05, 2018 — Marquis Who's Who, the world's premier publisher of biographical profiles, is proud to present Soo Hong Kim with the Albert Nelson Marquis Lifetime Achievement Award. An accomplished listee, Mr. Kim celebrates many years of experience in his professional network, and has been noted for achievements, leadership qualities, and the credentials and successes he has accrued in his field. As in all Marquis Who's Who biographical volumes, individuals profiled are selected on the basis of current reference value. Factors such as position, noteworthy accomplishments, visibility, and prominence in a field are all taken into account during the selection process. With more than 35 years of professional experience, Mr. Soo Hong Kim has been the chief executive officer and president of the Hyosin High Spec Company, Ltd., since 1990. 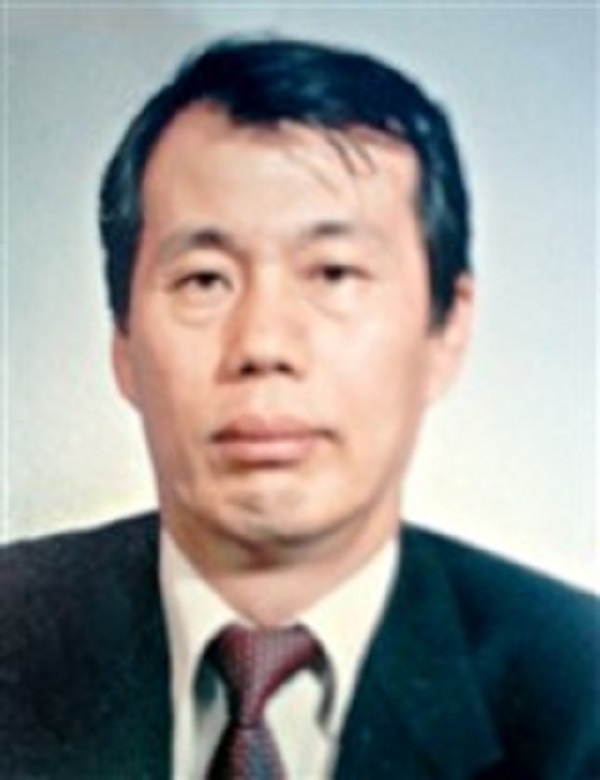 Prior to obtaining this role, he was the marketing and sales manager of the Seyang Shipping Company, Ltd., from 1985 to 1990. Earlier in his career, Mr. Kim was a marine engineer with the Hanjin Shipping Company, Ltd., from 1981 to 1985. Mr. Soo Hong Kim began his career as a member of the Korean Navy, serving as a naval officer. He subsequently pursued an education, earning a bachelor's degree. He is certified as a first-class marine engineer and is a member of the Korea Importers Association. A respected leader in his industry, Mr. Soo Hong Kim is renowned for his efforts in the modernizations of the intra transportation system and equipment for Posco and Hyundai heavy industry. He has worked with the Samsung and Daewoo Shipbuilding Company in conjunction with German companies KAMAG, Kirow Ardelt GmbH Eberswalde, and Kocks Crane as an exclusive distributor. He has created, produced, and developed port handling tires, reach staker tires, and Magna tires. Throughout his career, Mr. Kim has been recognized for his contributions, having won the Small and Medium Enterprise Quality Management Awards. In his free time, he enjoys climbing. In recognition of outstanding contributions to his profession and the Marquis Who's Who community, Soo Hong Kim has been featured on the Albert Nelson Marquis Lifetime Achievement website. Please visit www.ltachievers.com for more information about this honor.